The perfect timeshare is one step closer with the upcoming launch of our newly-designed, sophisticated and innovative website. Full of robust, fresh features, users will be able to navigate our quality marketplace. 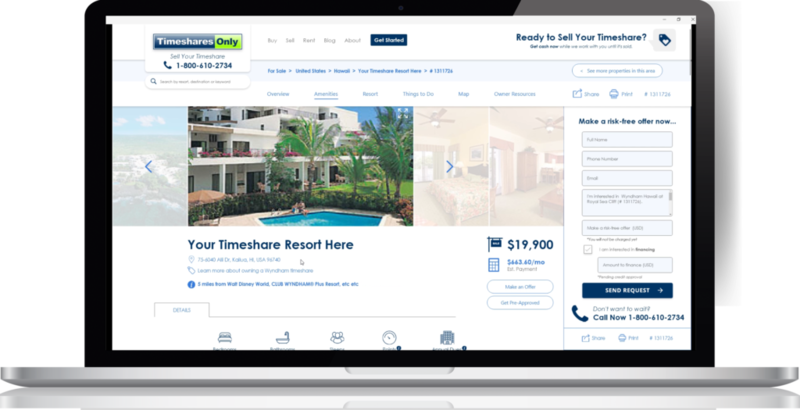 Timeshare buyers, sellers or renters can use the site with ease and convenience. Never before seen savings and a monthly payment calculator will provide users a stress-free shopping and resale experience. Our mission with the launch of the new website is to first serve our invaluable customers. Their needs and experiences are of the utmost importance to us. Not only do we hope to please users with the new capabilities and features, but we are raising the bar in the timeshare resale industry with the launch of a new library of professional and quality content. Comparing prices and timeshare properties will be easier than ever with our advanced Monthly Payment Calculator. Buyers will be able to see more visible pricing and affordability on each timeshare posted for sale by owner. The broken down monthly payments will be available for every timeshare on the market. The payment calculator will take into account interest rates and estimated down payments. Users can now know the approximate affordability of their potential timeshare purchase. Never done before, the monthly payment calculator is a feature that will bring great value to the new website launch. In a market of thousands of choices, it can be strenuous to narrow down what is cost-effective and realistic. On top of the goals we have for a timeshare, we want to make sure it will be worth it. To save the day, the cutting-edge Savings Comparison Calculator will generate costs of Timeshare vs. Hotel for every property. Users can customize each field to best reflect their travel tendencies and savings to account for. Factoring in metrics like inflation, taxes and closing costs are also part of this feature. The calculator will bring a better level of transparency to how affordable and cost-effective vacation ownership can be. For every need, demand and desire, our new search optimization is another feature that will allow buyers and renters to browse seamlessly for their perfect timeshare. Visitors can narrow down their choices and see real-time postings by any custom vacation style, budget, brand preference, week number, check-in and check-out days, and more. Scouring the deep dark web is no longer necessary to answer your questions or curiosities. A vast library of guides, how-tos, checklists and step-by-step explanations will be easily accessible for buyers, sellers and renters. 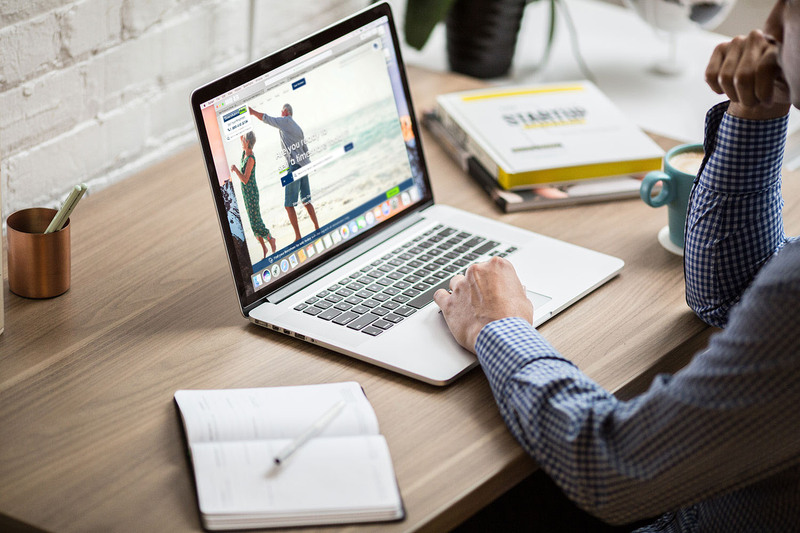 Accompanied by an interactive calendar that converts timeshare week numbers into traveler-friendly check-in dates, the new site can attract even the novice timeshare vacationers. We have designed an innovative and advanced platform that will better serve buyers, sellers and renters in the timeshare marketplace that also highlights the expanse of vacation ownership possibilities. 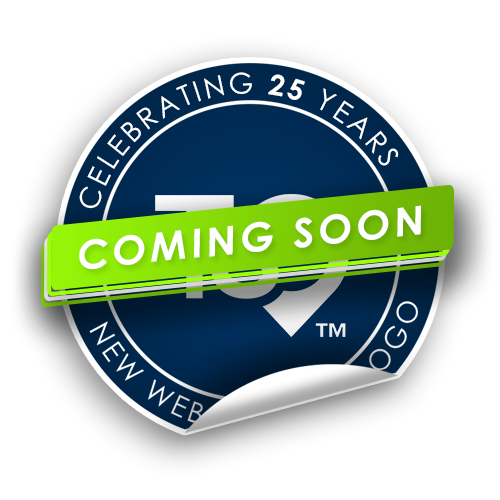 As the number one recommended timeshare resale solution by owners and cdevelopers, TSO is providing another valuable asset with the new site’s premiere–coming soon! On top of these innovative features and resources that are coming with the new website, we have given Timeshares Only a makeover with a new logo and styles. We’re saying “goodbye” to the designs from the early 2000’s and “hello” to 2019.